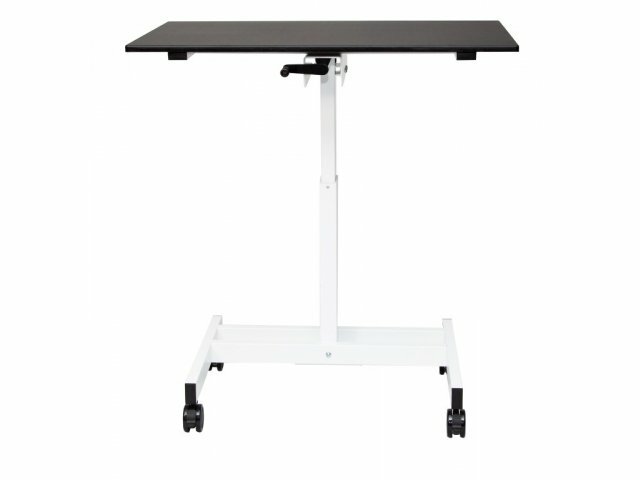 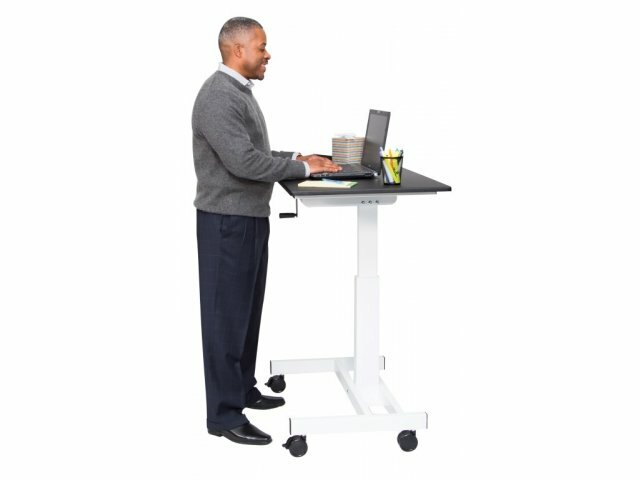 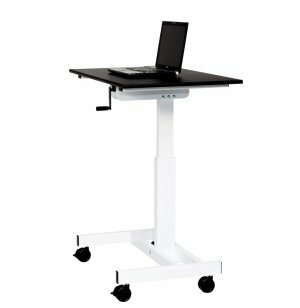 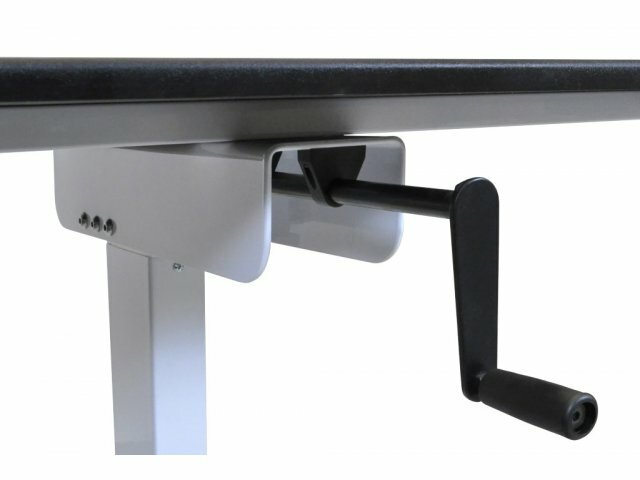 Luxor Crank Standing Desk with Single Column, 40"
This crank standing desk has a single, sturdy column which conserves space and maximizes legroom. 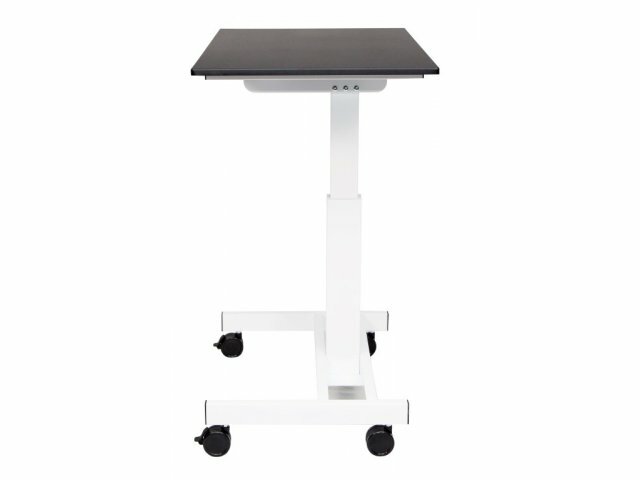 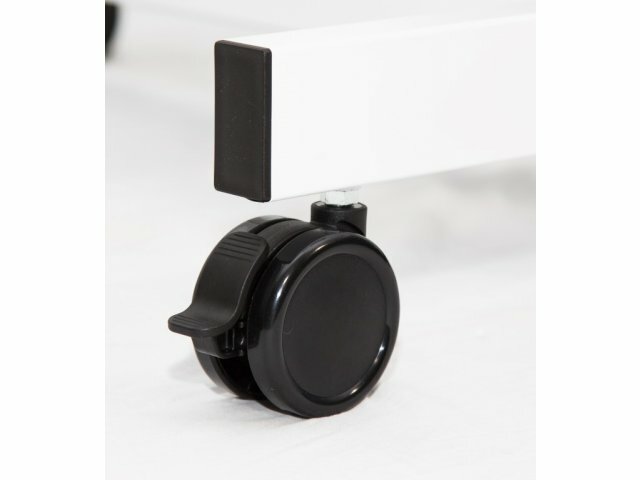 Convenient Design: Central crank enables you to adjust the height without moving from the front of the desk. 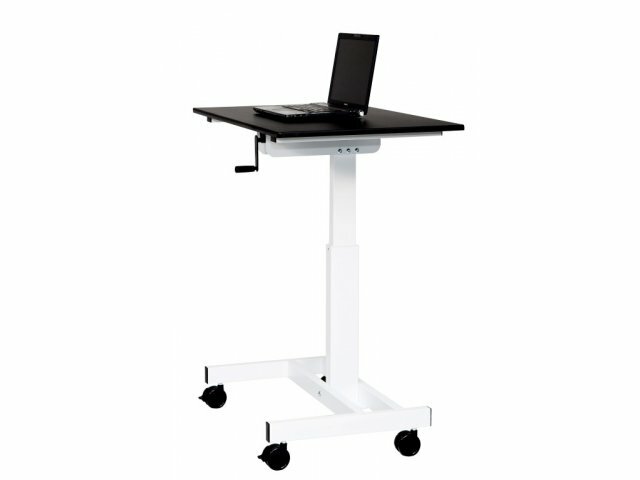 More Space: Single column provides ample support without taking away legroom.